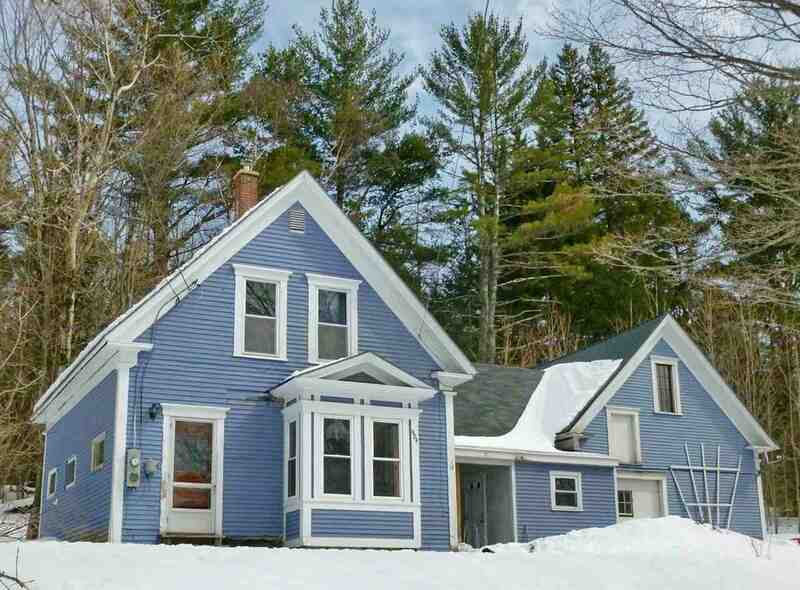 Not many homes left for sale under $100,000 this close to Bretton Woods and the Mt. Washington Hotel. This &apos;easy to access&apos; 3 bedroom, 1 bath home on .9+- acres located right on Route 3 North in Carroll / Twin Mt is listed at $ 98,900 !! Older farmhouse in need of some TLC but so much work has already been done. Recent upgrades include a new, hot air furnace and oil tank, hot water heater, monitor-type heater, metal roof on attached barn, new carpet, new roof on the porch and front side of house. House has retained the charm of yesteryear featuring a large &apos;eat-in&apos; kitchen and a back room (family or game room) complete with an &apos;antique&apos; pot bellied stove. Attached barn needs work but could make a wonderful storage addition for all those &apos;toys&apos; needed in the White Mountains. Back yard is wooded and has nice stone work steps leading into the forested area. Bring you decorating ideas, hammer and paint brush to make this your own North Country dream &apos;get away&apos;.